The star of the Maytag Two for Tea commercial is a Käthe Kruse soft cloth doll named Elli! 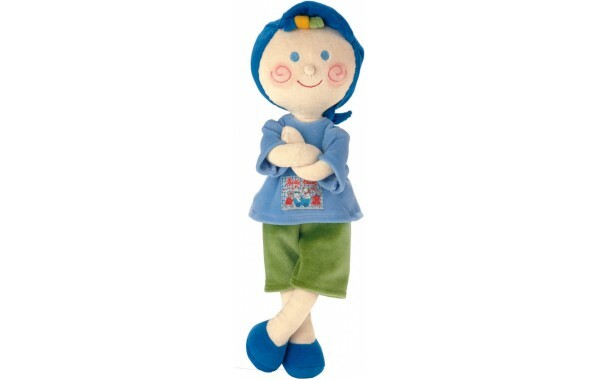 She is ready to become part of your family and you can see her here: http://www.kathekruse-usa.com/cloth-baby-doll-elli.html. Also check out Elli’s sister Lilli, and her brother Timmy too!